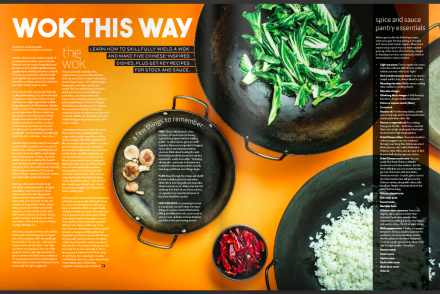 Feast Magazine feature article: Wok This Way. 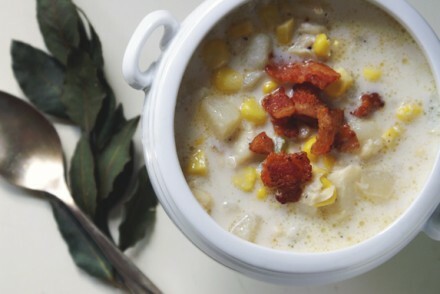 JFK’s new england fish chowder. 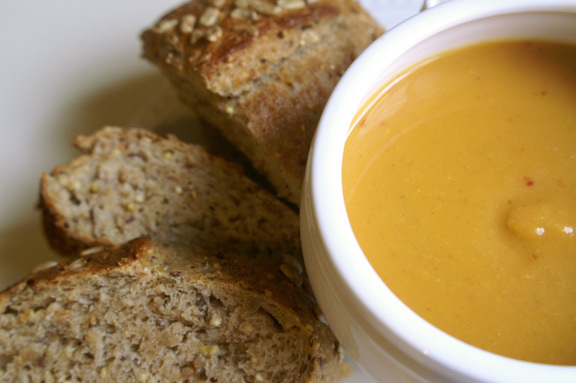 butternut squash + sweet potato soup. 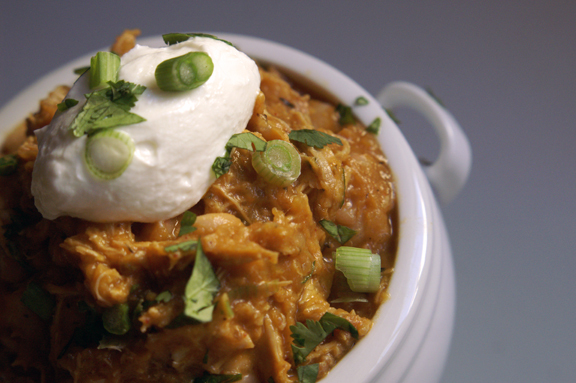 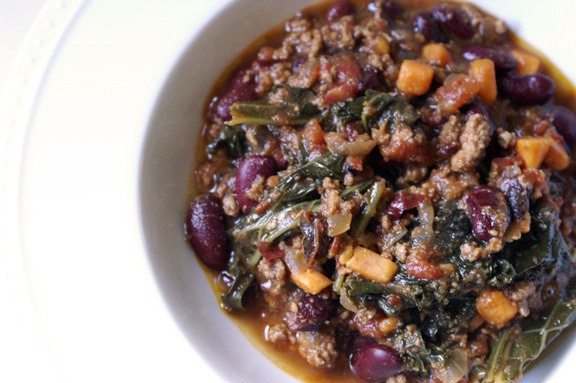 turkey + pumpkin white bean chili. 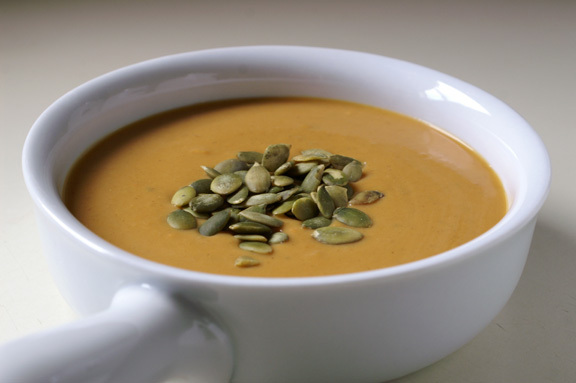 smoky sweet potato + apple soup.